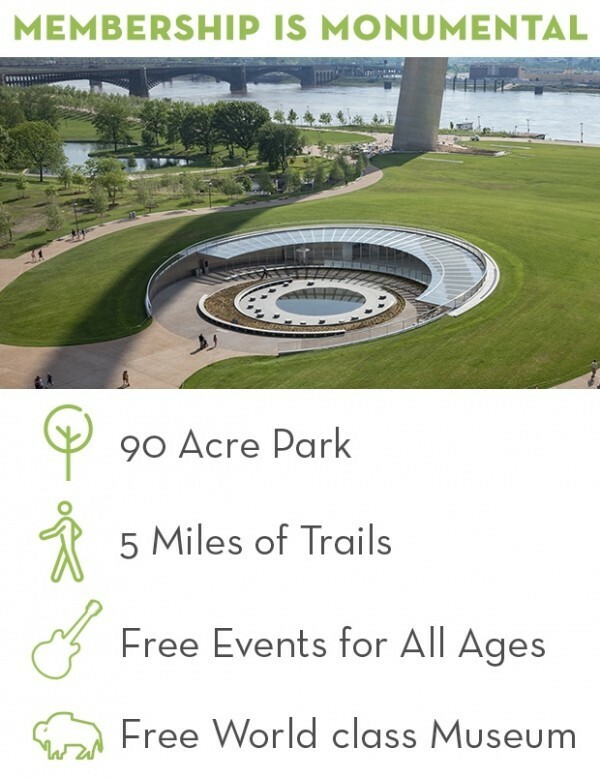 The Gateway Arch National Park has a variety of unique outdoor and indoor settings to host your event. 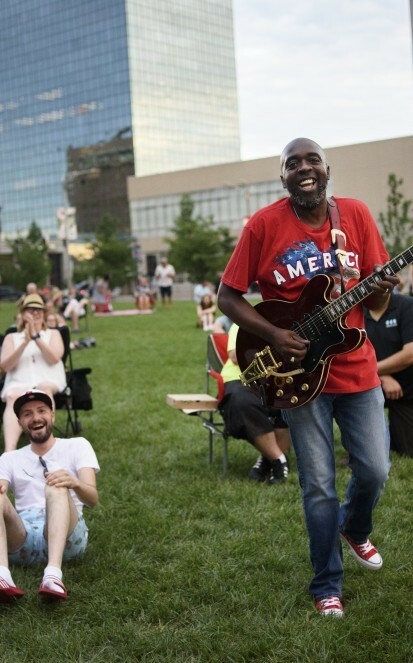 Dynamic new spaces, including expanded museum space, additional park acreage and walking/biking paths, children’s play areas, performance venues, and an expansive new riverfront promenade, are great for events of all kinds and sizes. Now your event guests can join the thousands of visitors in discovering new opportunities to enjoy one of the world’s most recognizable icons. 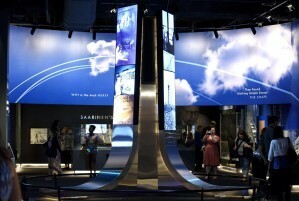 The Museum at the Gateway Arch features a new west entrance, connecting it directly to downtown St. Louis. The newly updated space can accommodate up to 1,000 for private after-hours events. Available event space includes the lobby, mezzanine, museum exhibits, and tram lobby. The entire Gateway Arch can be rented, including the Tram Ride to the Top. 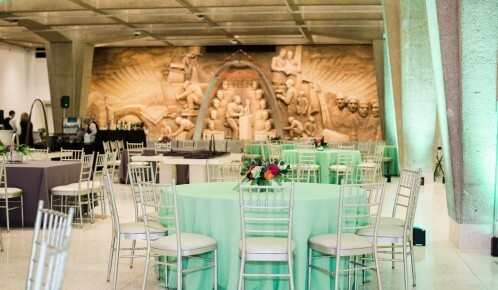 Click here for information on planning an event inside the Gateway Arch. The new St. Louis Riverfront encompasses a 0.7-mile section of Leonor K. Sullivan Blvd. on the banks of the mighty Mississippi River. The street can be closed for large festival events and concerts, accommodating up to 10,000 people. The dramatic new North Gateway area is a seven-acre space featuring a variety of winding paths and small lawns, all with the historic Eads Bridge as the backdrop. Luther Ely Smith Square serves as the primary link from Downtown St. Louis to the Arch, with its new Park Over the Highway leading to the stunning new museum entrance. Kiener Plaza is a two-block city park located in the heart of Downtown St. Louis, featuring an expansive lawn, paved plaza, playground, and a gorgeous view of the Old Courthouse and Arch.